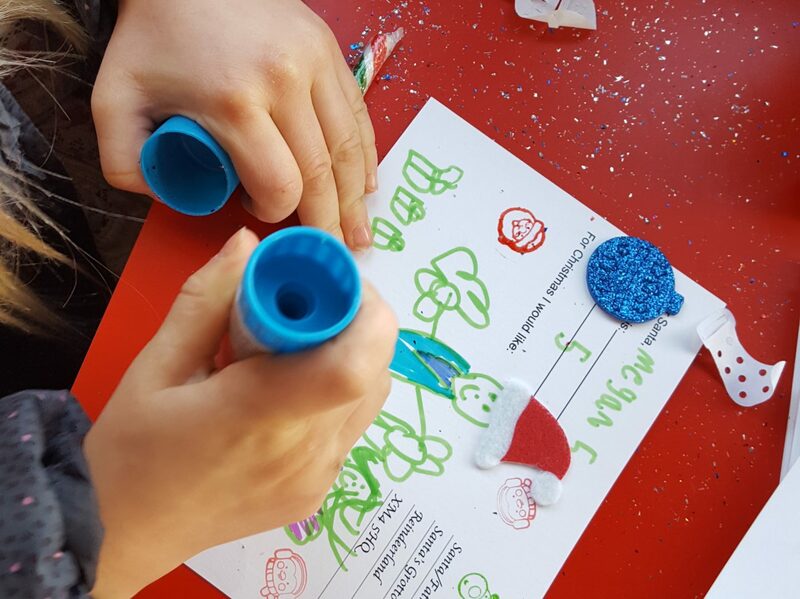 Yesterday we were invited down to Wheatley Shopping Centre in Doncaster to board a big red double decker bus, to meet Santa and participate in the festivities of writing and decorating a postcard to give to him. 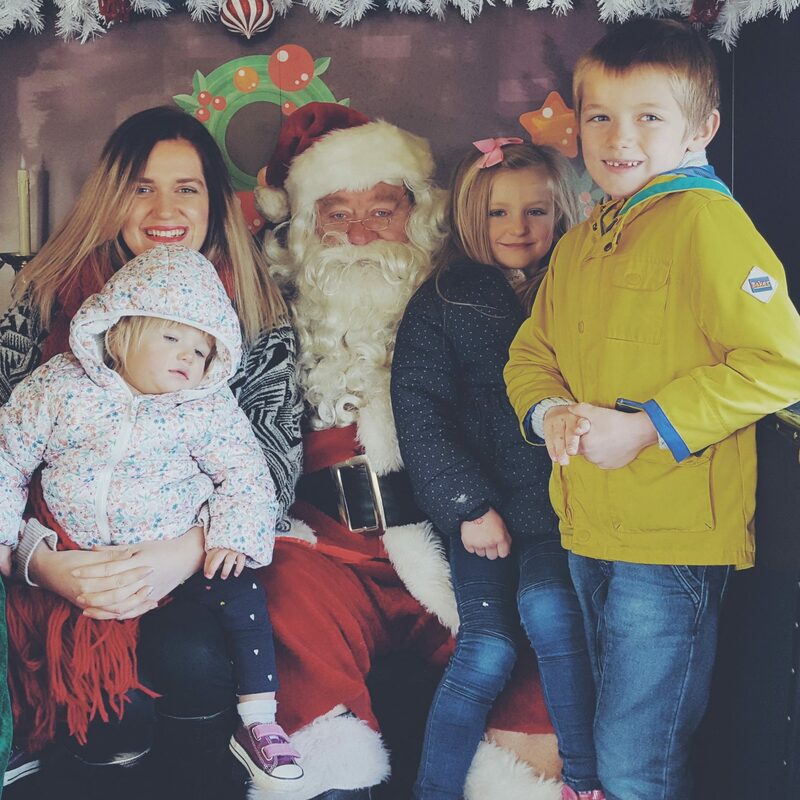 It was the first proper time the kids have been to see a Santa in a grotto and it was such a magical and lovely ordinary moment for our family! 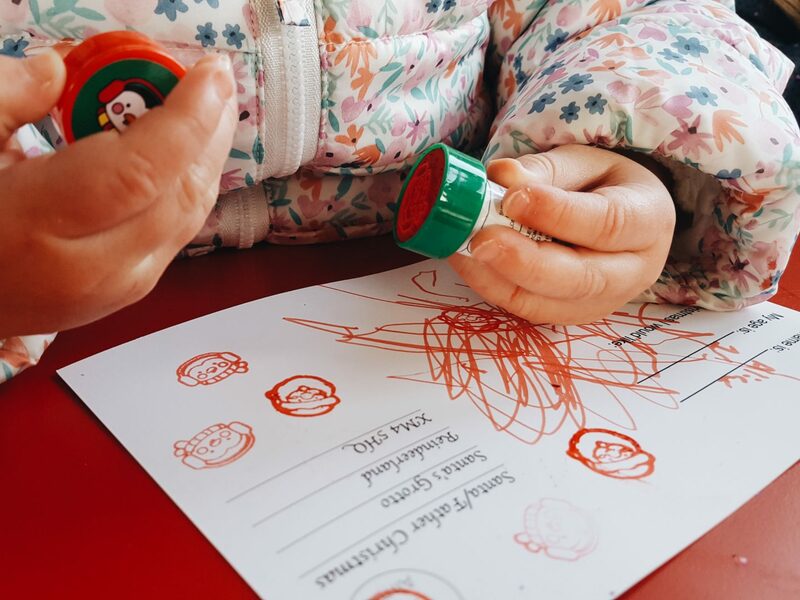 Seeing Santa is an ordinary moment of most childhoods, and it is a moment in a small life that is filled with excitement and curiosity, wonderment and magic, and then for most kids – a little scary too! I remember as a child myself visiting Santa before Christmas in grotto’s and whilst feeling nervous my memories are mainly joy and fun. 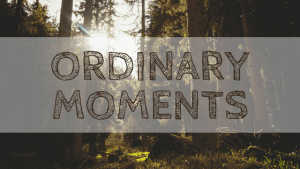 These are great memories and I always want to recreate similar for my own kids. But never in my day would we have had something so wonderful and as fun as seeing Santa on a big red bus! Whilst my kids have had Santa visit them at school, they have never been to a grotto and never really believed that those Santa’s were real! 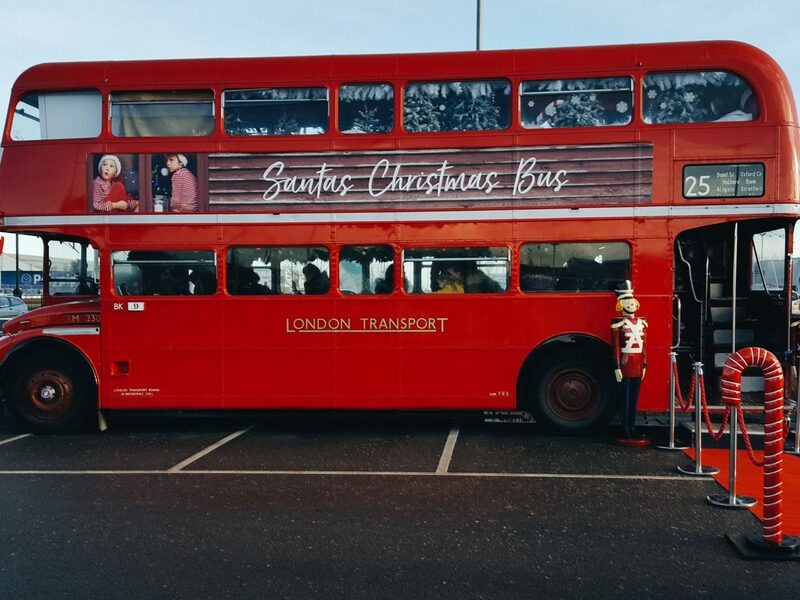 Seeing Santa yesterday – aboard a Winter dressed bus, felt like a bit of pressure but also the perfect way to get them to embrace it and kick off Christmas time! Nathan and I loved the adventure as much as them and it was a wonderful memory to create together. 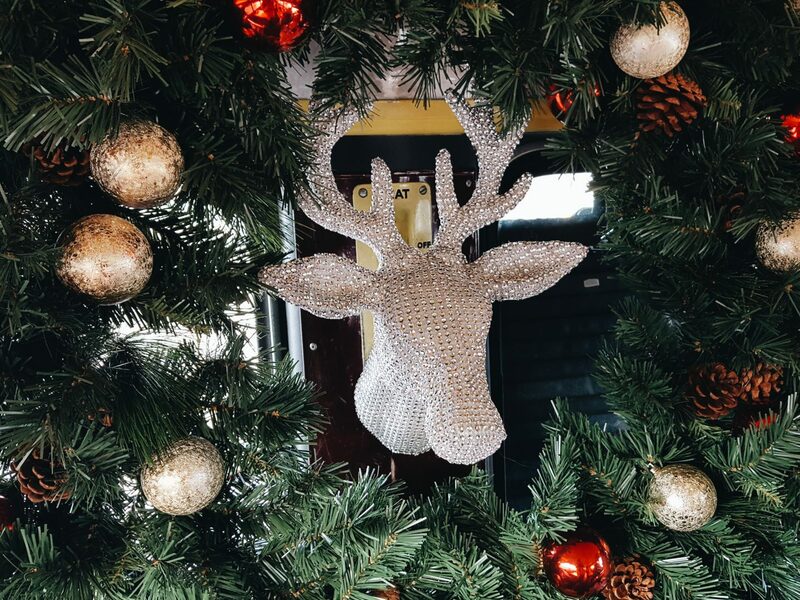 Everything about our visit felt magical and exciting – it was so festive and lovely! 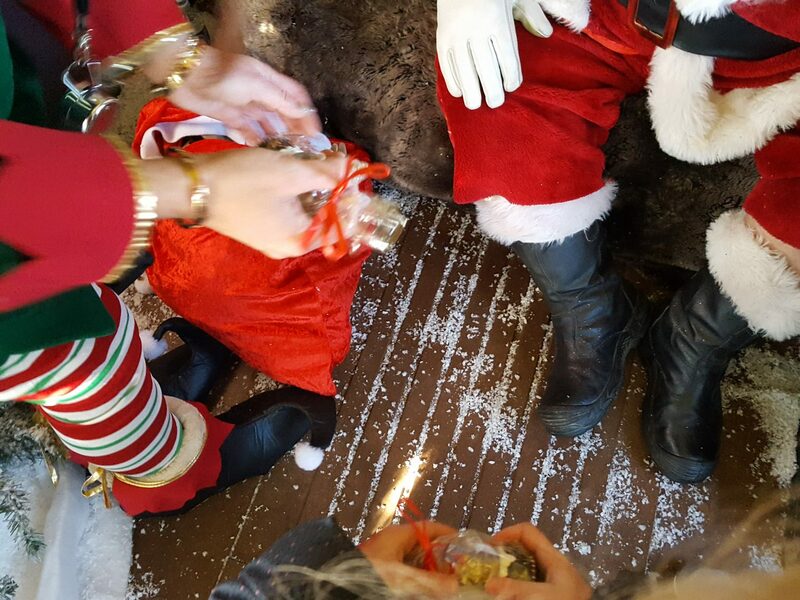 We were greeted by Santa’s elves and walked a red carpet to board the festive bus. Downstairs we sat at the tables and designed Christmassy post cards and wrote to Santa about what they would like him to bring them. With glitter and stickers everywhere it was perfect! 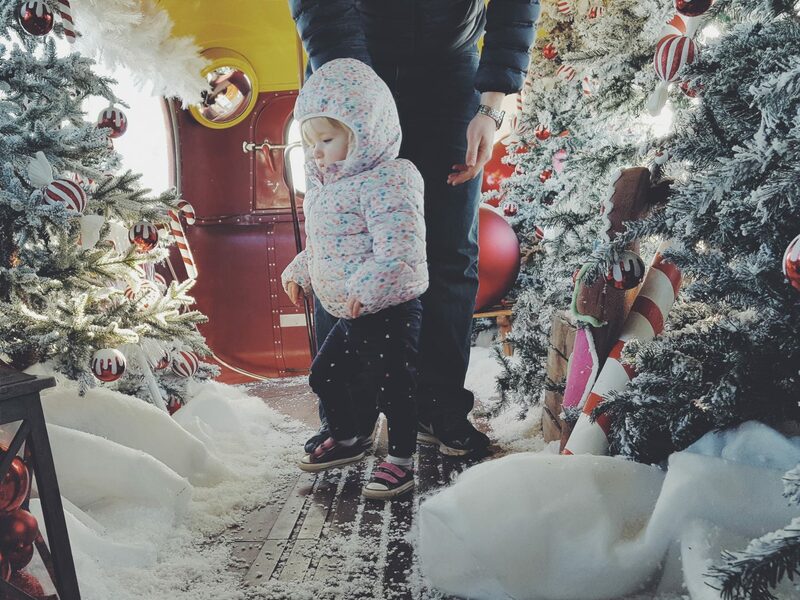 Next we waited on the seats, before an elf helped us climb to top deck, where we entered a Winter wonderland with Santa sat at the end to greet us. The kids LOVED it and said it was one of the best days! And we agreed that it was amazing. 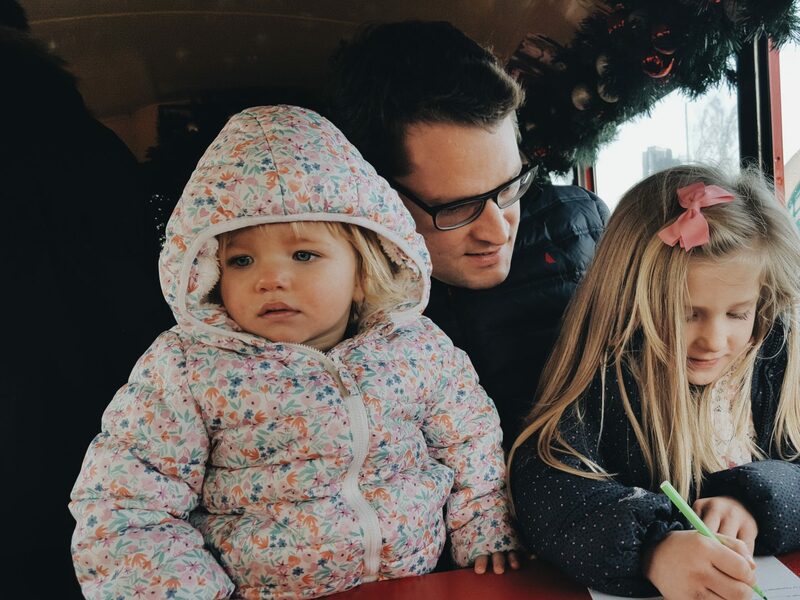 To them the magic was real as Santa knew so much about them … they marvelled at how he was the real thing sat there, knowing their ages and their names and being so kind and interested! They enjoyed talking with him and telling him how excited they were for Christmas and hoped he would bring them some Sylvanian families and a stunt camera. I loved how modest they were in their requests, how natural they felt speaking to him and how blumming excited they were to be there. Whilst Alice was VERY suspicious, Ethan and Megan were fascinated and embraced it all. 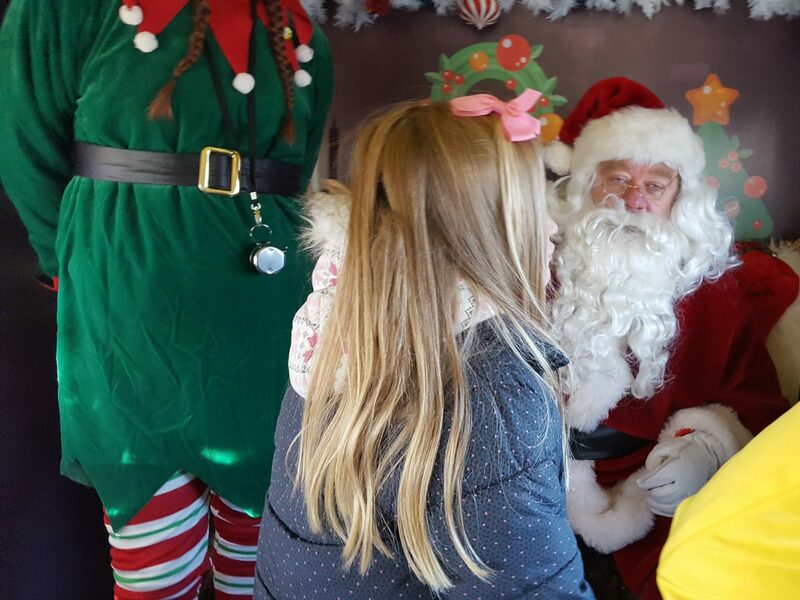 Excited was certainly the word of the day – excited to have made a post card, be on a double decked bus, chat to the Elves and most excited to have finally met “the real Santa!”. 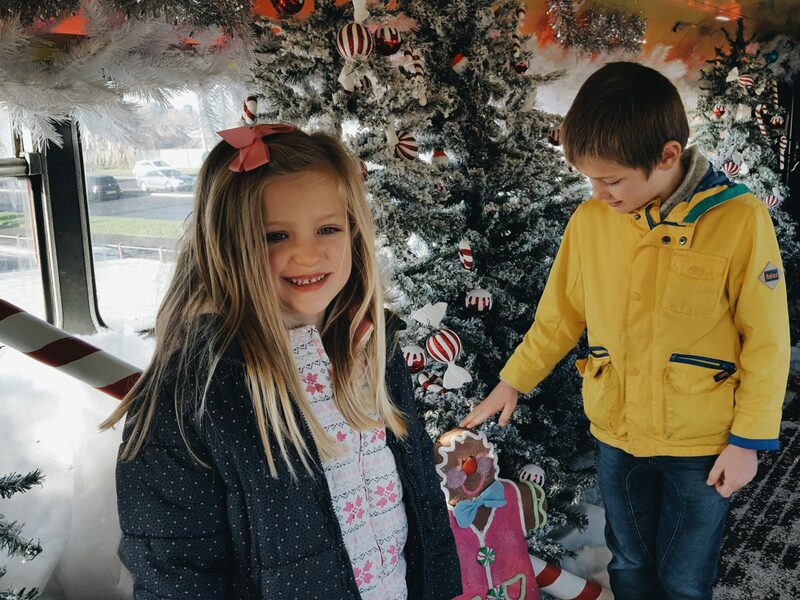 I loved the magic and family fun we had yesterday boarding Santa’s big red bus and meeting him together. An ordinary moment of Christmas that was a truly wonderful and magical way to kick off our Christmas celebrations this year! 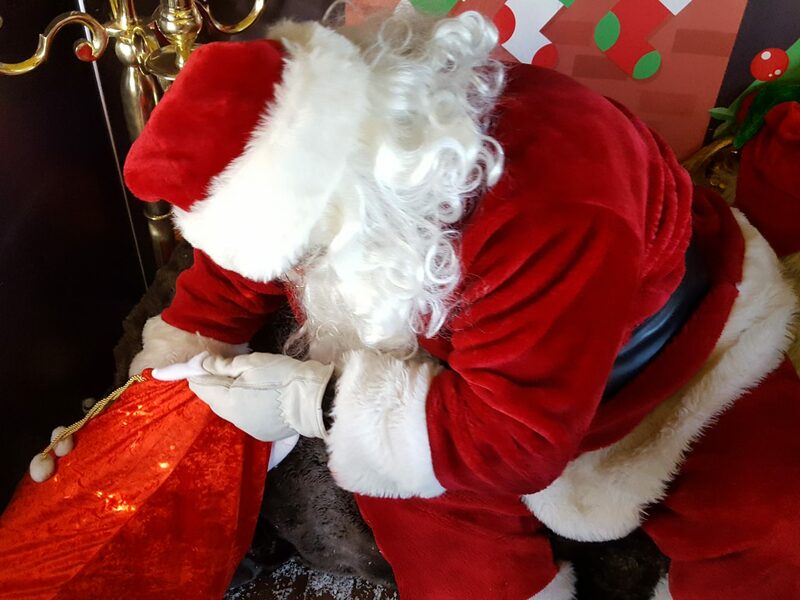 If you are around Doncaster this weekend, (or not – it is worth travelling to for some free festive fun), then pop on over and share in the fun with your kids and embrace an opportunity to meet and chat with Santa Claus! 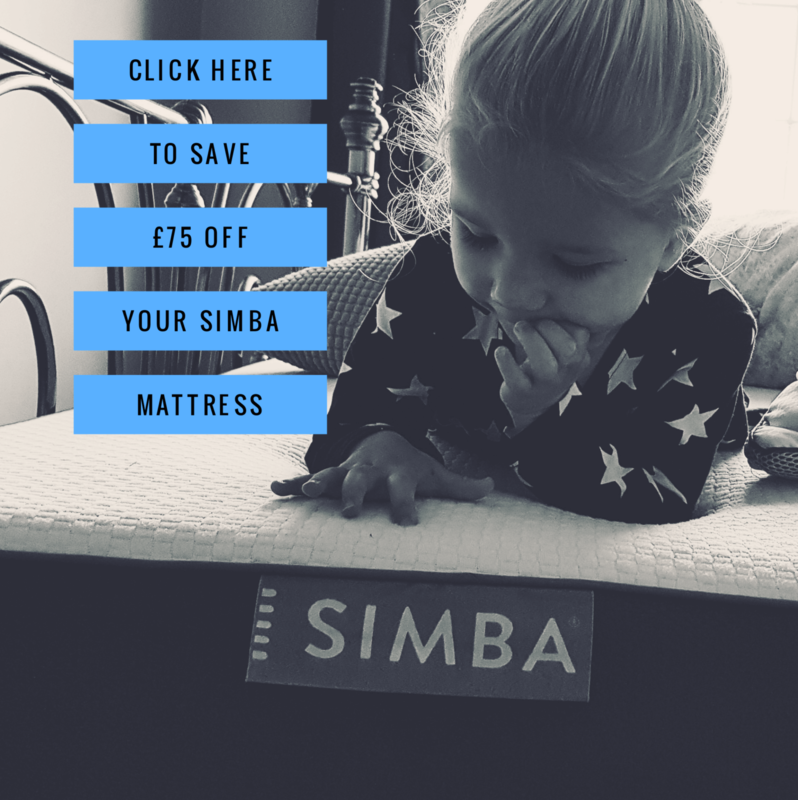 *This post is in collaboration with Wheatley Shopping Centre. I love these pictures. They really make us feel the spirit of Christmas.